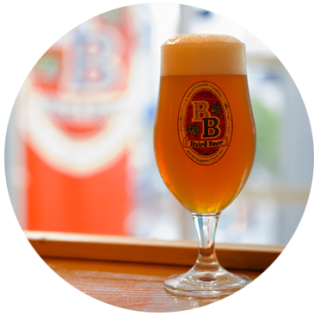 The flavor is characterized by a deep, layered wheat complexity that is slightly fruity and brandy-like in its sweet body. The finish is warm and fleetingly sweet. The sunset on America’s West Coast is sublime. No doubt it played a role in inspiring the U.S. West Coast-led craft beer revolution. The label artwork here captures a representative moment of sunset beauty as might be seen from America’s left coast. Wheat Wine is a beer style emblematic of the craft brewing revolution which began to blaze on the U.S. West Coast in the 1980s. 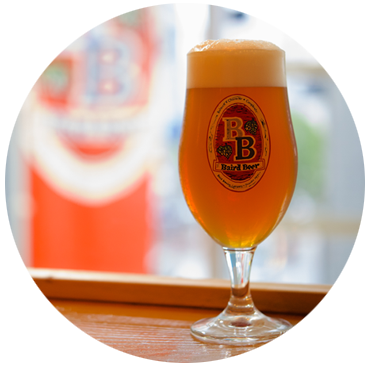 It’s a style offspring of the marriage between American craft brewers’ respect for tradition and their irreverent creativity. pioneered craft brewing on America’s great West Coast! 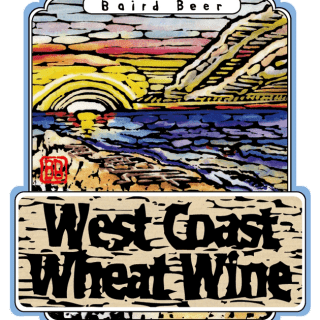 We krausen West Coast Wheat Wine at packaging in order to add further flavor complexity and to produce a light and soft all-natural carbonation.